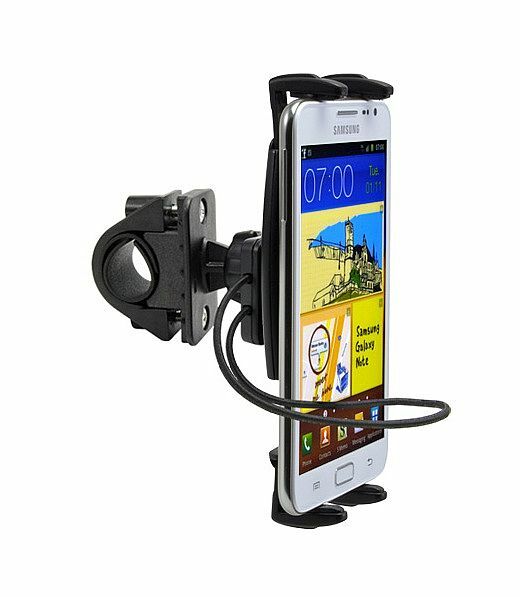 Arkon's Slim-Grip® Samsung Galaxy Note Car Mount is a low profile, versatile windshield & dashboard mount for the Galaxy Note that works even with a case. 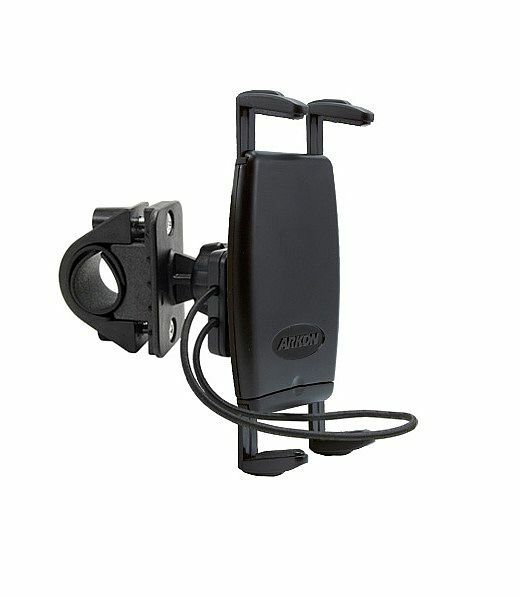 Adjustable legs keep buttons and ports free. 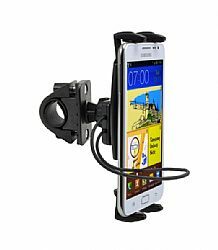 The bike handlebar mount adjusts to most standard size handlebars and includes a safety strap to keep your Galaxy Note safe.